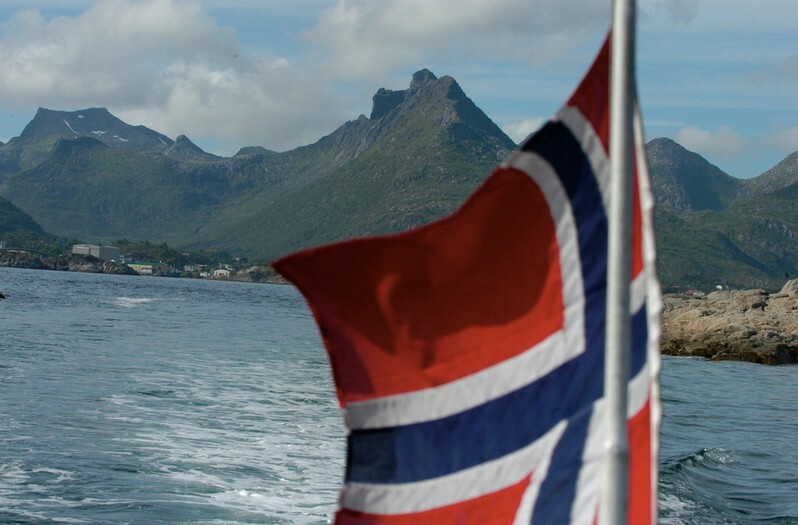 To drill or not to drill in the Lofoten waters: That is a question which has marred Norwegian politics for almost a decade. Now, opponents of exploration in the area stand stronger than ever. All the six municipalities in the region have recently made political decisions against the opening of the prospective waters to oil and gas activities. In the municipality of Vågan, a picturesque area of islands and fjords, the local assembly with a solid majority voted against conducting so-called impact assessment studies in the area. “Considering today’s knowledge about consequences of the petroleum industry on environment and established industries in our region, the municipality of Vågan does not want to open up for oil and gas activities in our waters,” the decision from the council reads. Leader of the local Liberal Party, Gaute Wahl, says there are many reasons for the local opposition to the oil industry. “Our marine areas are unique and vulnerable with fantastic nature values,” he told the Barents Observer. In addition, there is strong local fears that oilmen could hamper the rich local fish stocks. “There is no way that oil activities do not come in conflict with the important fisheries,” Wahl says. “This is a very strong joint signal from the region which we expect the Storting [the Parliament] to take into account,” the Liberal Party representative stresses. In addition to the opposition from municipalities comes a growing skepticism also from the usually oil-friendly Labour Party. The regional party branches in the two northernmost counties of Troms and Finnmark in November both made political decisions against Lofoten drilling. The waters off the coast of Lofoten, Vesterålen and Senja are believed to hold significant oil resources and the petroleum companies have long been pushing for an opening of the area. Over the last years, attempts to let in the oilmen have all been blocked by opposing parties in the Storting. The current oil-friendly government coalition of the Conservative Party and the Progress Party has been unable to proceed with plans of impact studies in the area because of opposition from support parties the Liberals and Christian Democrats. An agreement signed between the parties in fall 2013 says that the government will not go on with any planning or drilling in the waters outside Lofoten, Vesterålen and Senja, and will not open for drilling in the areas around Jan Mayen or close to the ice-edge in the High Arctic. Meanwhile, the oil industry keeps hoping for turn of the tide. In a meeting in Kirkenes this week, Erling Kvadsheim from the Norwegian Oil and Gas Association stressed that the battle over Lofoten oil is not over. He argues that oil drilling in the area does not pose a threat to local ecosystems. More information about the actual possible impacts of the oil industry in the area is what is needed, he underlines to the Barents Observer.